Built over numerous canyons and mesas, San Diego has become one of the great thriving cities of America. Nearly 3 million people have the pleasure of calling this urban getaway home, as it ranks third in size in California, after Los Angeles and San Francisco. With 70 miles of stunning beaches, major seaports, a world class zoo and aquarium, and one of the largest U.S. naval bases, San Diego’s charm stems from its eclectic mix of features to enhance any individual’s style of living. As if there isn’t enough activities to do within the many areas of San Diego, the Worldwide Mobility ERC event has taken roots this May 15th, bringing a strong and effective workforce mobility program to the west coast. Who and What is the Worldwide ERC? The Worldwide ERC was established in 1964 representing the authority on global workforce mobility. Headquartered in Washington D.C, it’s current membership includes more than 12,000 professionals who are involved in managing or servicing a mobile workforce. When global workforce mobility professionals, business communities, and media want to learn about current issues, trends, and best practices for the movement of employees all over the world, the Worldwide ERC has positioned itself to be the best resource for its proven record of expertise. This exceptional group has been conducting unbiased research, conferences and online training for more than 40 years. It has brought together the most innovative professionals to exchange information and to gain valuable knowledge within the workforce mobility field. 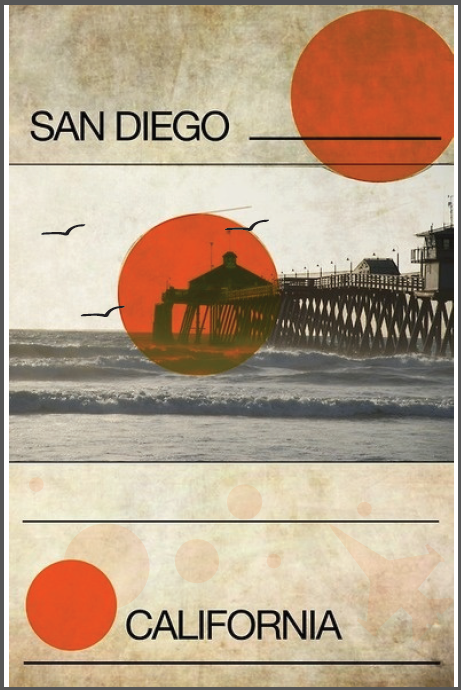 What is so special about the ERC Conference in San Diego? Not to get off topic, but the conference is being held in sunny San Diego! Who wouldn’t want to attend? More importantly, the Worldwide ERC has planned social events from education sessions, to keynote speakers, and peer networking. Topics up for discussion and observation fall under the titles, “The Innovation Situation-Discovering What Corporations Really Wan in Innovation”, “Household Goods Industry Challenges vs. Corporate Client Needs: Tough Times, Smart Solutions” and “ Temporary Assignments: Don’t Let Your Policy Hang Loose”, to name a few. Also, our lovely sales team members, Susan Becker and Katie Bahr will be attending with partner Jack Jensky to absorb the information and best practices shared to continue our efforts in innovations and in setting the industry standard. Take a minute to wave or shake their hands if you happen to see them there! They won’t bite.  It is in Synergy’s best interest to have boots on the ground because the Worldwide ERC creates extensive resources for their members that anticipate and benefit emerging trends, aid in making astute business decisions, and even have the potential to reduce costs for companies to ultimately position an organization strategically in the marketplace. To be innovative is an integral part of the Synergy culture, which is why we exude our passions with the members of the Worldwide ERC. The success of our culture begins with our people whether it is the internal parts of our organization or our fellow mobility industry peers. So if you happen to see our Synergy peeps at the conference, say hello! In the meantime, take advantage of your location and catch a wave in the glorious sun of San Diego! If you didn’t get a chance to meet our lovely sales team ladies, check in with our blog next week for an exclusive inside look of the conference where Susan and Katie will be sharing the highlights of each event they attended. Until then, hang loose!